The information presented on this page was originally released on November 5, 2015. It may not be outdated, but please search our site for more current information. If you plan to quote or reference this information in a publication, please check with the Extension specialist or author before proceeding. STARKVILLE, Miss. -- Rocky Lemus knows there are times when watching grass grow is incredibly exciting. 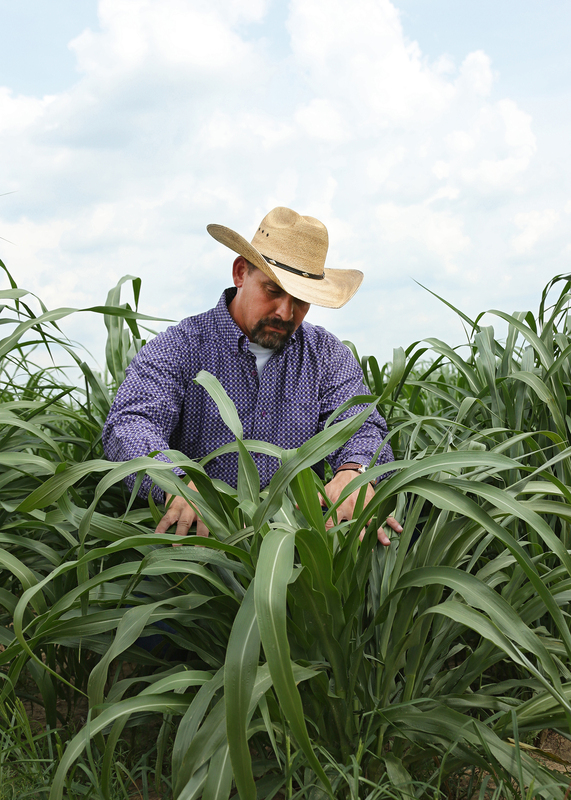 Lemus, an associate professor of forage systems with the Mississippi State University Extension Service and Mississippi Agricultural and Forestry Experiment Station, is always plotting his next variety trial. Lemus said the locations -- Starkville, Holly Springs, Newton and Poplarville -- help reveal each forage’s ability to adapt to different soil types and climates across the state. The results are published in information bulletins throughout the year. They focus on annual cool-season forages, warm-season forages, perennial cool-season forages and native grasses. “This information is relevant to the companies that sell the forages, as well as cattle and hay producers. We provide an unbiased assessment of the performance of the forages and give producers an information source other than the company’s marketing,” he said. Lemus said warm-season perennial grasses in the trials include bermudagrass and bahiagrass. Sorghum-sudangrass hybrids and pearl millets are summer annual grasses. Annual ryegrass and small grains (oats, wheat and cereal rye) are common winter annual grasses. Perennial cool-season tall fescue is grown extensively in the Prairie sections and in north Mississippi. Perennial legumes include sericea lespedeza. Annual lespedeza and alyce clover are warm-season annual legumes in the trials. Alfalfa, white clovers and red clovers are perennial cool-season legumes. A large number of cool-season annual legumes include crimson, ball, berseem and arrowleaf clovers. Vetch and wild winter peas also are cool-season annual legumes. 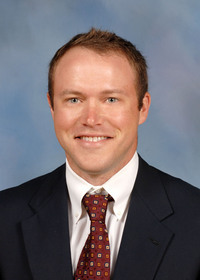 Josh White, manager of the forage test plots, oversees planting, growing and analyzing the varieties. In addition to weighing yields on test plots, researchers study varieties under grazing pressure. “Producers want to see how forages perform with cattle on them. In those cases, we weigh the cows every 20 days to see how well they are gaining weight,” White said. Andy Young of the East Texas Seed Co. in Tyler, Texas, said the MSU-provided variety trials are essential for the sales and marketing of their bermudagrass, Texas Tough +. Young said growers benefit from the trials at different locations. Forage variety testing results are printed in Experiment Station information bulletins, which are published at least three times a year. Printouts with variety trial results are available at county Extension offices. Results also are available on the university website at http://mafes.msstate.edu/variety-trials/forage.asp. The MSU forage program also provides and promotes educational field days throughout the year. In addition to hosting events on the main campus in Starkville, MSU’s forage specialists promote tours and field days in locations such as Prairie, Holly Springs, Thaxton, Okolona, Corinth, Poplarville, White Sand, Waynesboro, Tylertown, Mendenhall, Philadelphia, Newton and other locations across Mississippi. 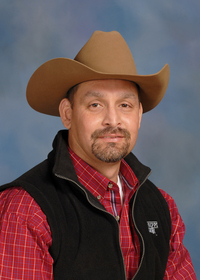 Lemus, director of the MSU Extension Center for Forage Excellence and Stewardship, maintains an extensive Internet presence for Mississippi forages at MSUcares.com and on Facebook (Mississippi Forages) and Twitter (@MSForages). For forage-related events across the state, visit http://forages.pss.msstate.edu/events.html.